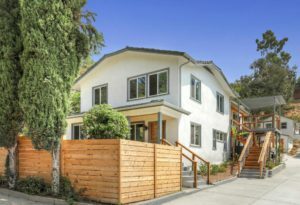 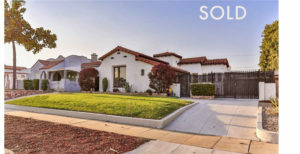 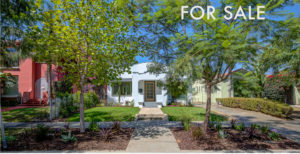 Sold: 2017 W 76th St, 1930’s Inglewood Spanish-Style Home! 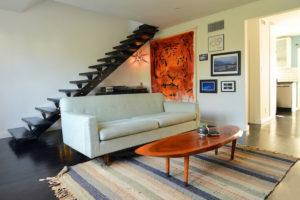 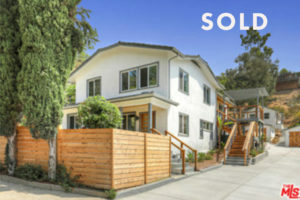 SOLD: 1814 Montrose Street #2, Secluded Townhouse w/ Views of Echo Park Lake! 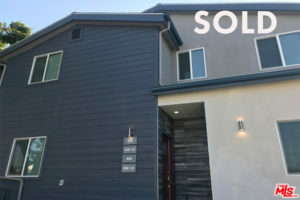 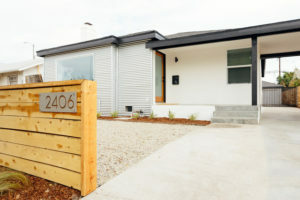 SOLD: 2406 Carmona Ave, Sophisticated Open Concept near Culver City! 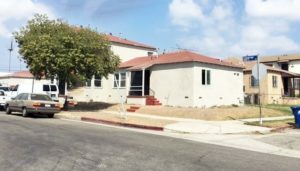 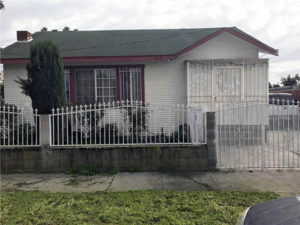 SOLD: 3418 Cimarron Street, Los Angeles 90018, Jefferson Park Triplex! 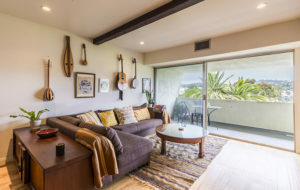 SOLD: 1701 Clinton Street #210, Lago Vista Condo w/ Views of Echo Park Lake!